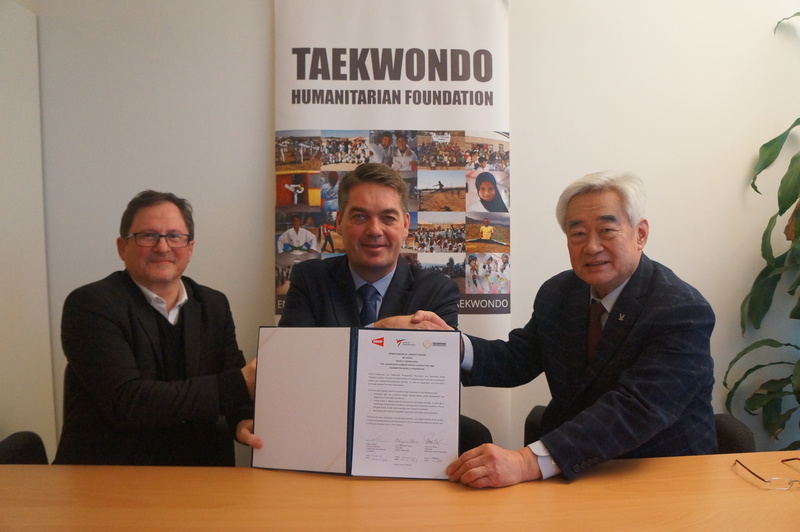 THF and WT have been keen on uniting forces with others in their existing Azraq Taekwondo Academy in place in Azraq Refugee Camp, Jordan, with sports federation that could bring in additional sports and fun activities for the camp’s population. With the recent installation of artificial turf outside of the Academy, badminton has a football-sized field playground at disposal to develop fun activities for the many children and youth visiting the Academy daily. 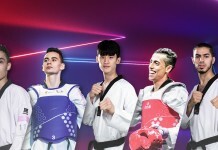 Looking at pictures from the Academy set-up and the camp itself, BWF President Poul-Erik Hoyer confirmed that it made perfect sense to join hands with other Sports Federations sharing the same vision and willing to get involved in the field, as team efforts were a sure way to maximise the impact of such initiatives. 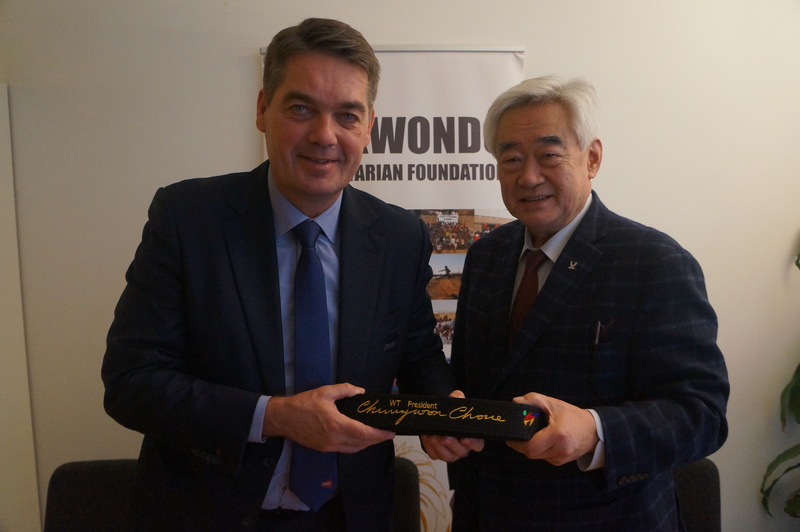 Dr. Choue added that his long-term vision is to launch with other International Federations and the IOC the Olympic Peace Corps where a great variety of sports could bring hope to people in vulnerable situations around the world.